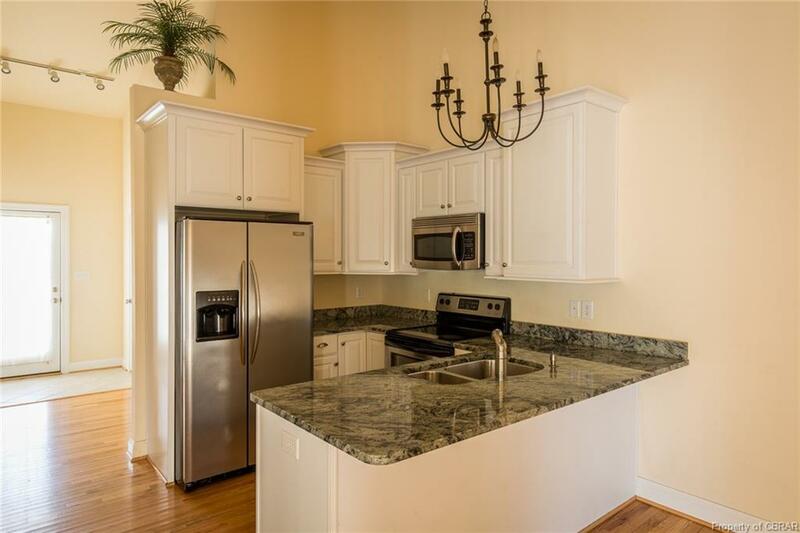 Wonderful townhouse in the community of Heron Landing. 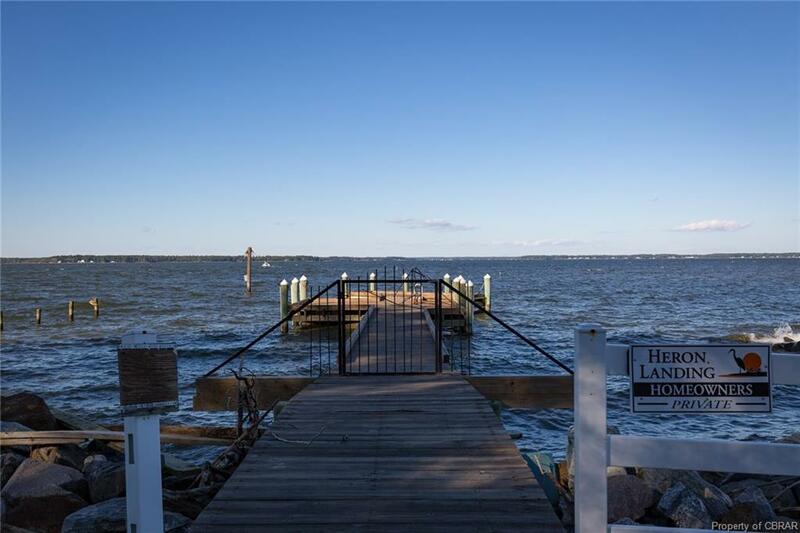 This community has a swimming pool and access to a private dock on the Rappahannock River. 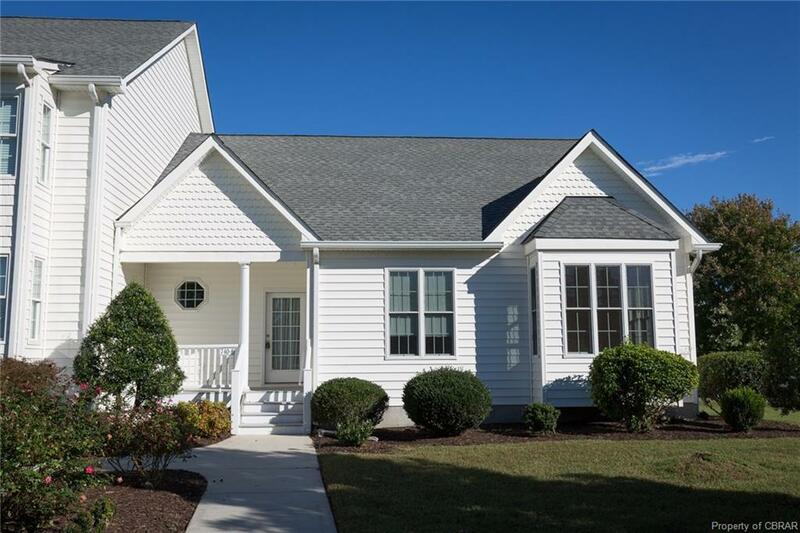 This end unit home provides elegant one floor living. 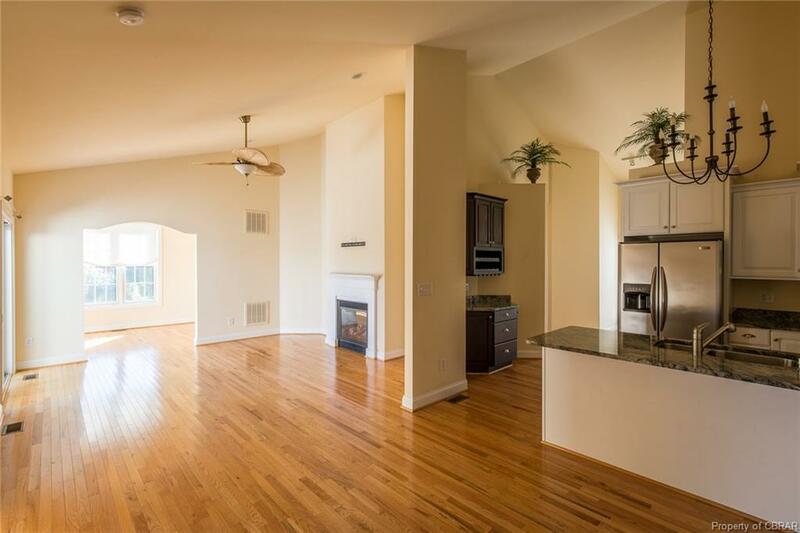 Kitchen and living room are in an open floor plan and there are 3 spacious bedrooms and 3 full baths. Upgrades include, granite countertops, stainless steel appliances, built in bar area in kitchen, gas fireplace, ceiling fans throughout and walk in closets. There is a very private back deck and a 2 car attached garage. This is a lovely unit and a must see.